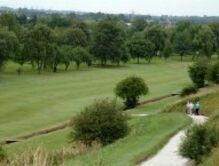 Read the latest news from Cheshire Junior Golf. 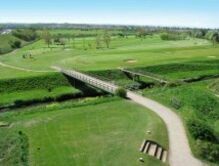 Every year a team of 8 players from Cheshire competes against Lancashire, Nottinghamshire and a combined team from Shropshire and Herefordshire in the ‘’round-robin’’ Four Counties Junior Tournament. Cheshire have a record number of victories in the event. Spectators are most welcome. 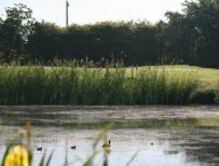 Each year the County holds a Junior Club Team Championship. This is usually played at Chester Golf Club on the last Thursday in May. Frank Kennedy (Prestbury) was U14 Champion. The Annual Assessment took place in November 2018. Upto 60 boys are being offered coaching in 2019 with County Performance Squads for the most promising boys at Under 18, Under 16, Under 14 and Under 12 levels. Each squad will comprise 12 boys who will receive coaching from Peter Barber, John Heggary, Scott Booth and Matthew Turnock.